Despite having a wardrobe full of clothes, many of us face the same problem of what to wear. When a rock star dress such as this one is born, we hear cheers of joy from all around! 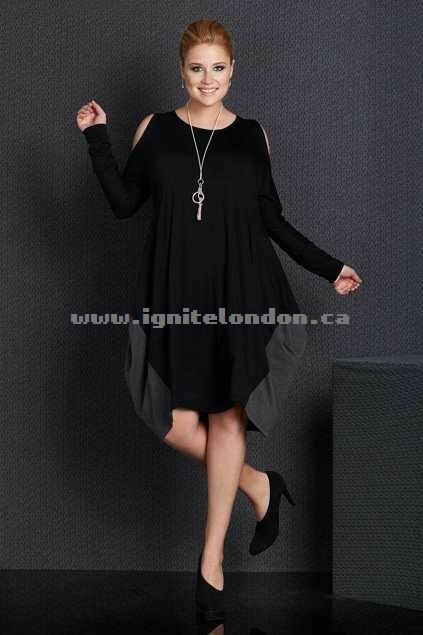 It really is a throw on, all purpose dress that ensures you are elegantly and stylishly dressed for any occasion.